Under Construction. 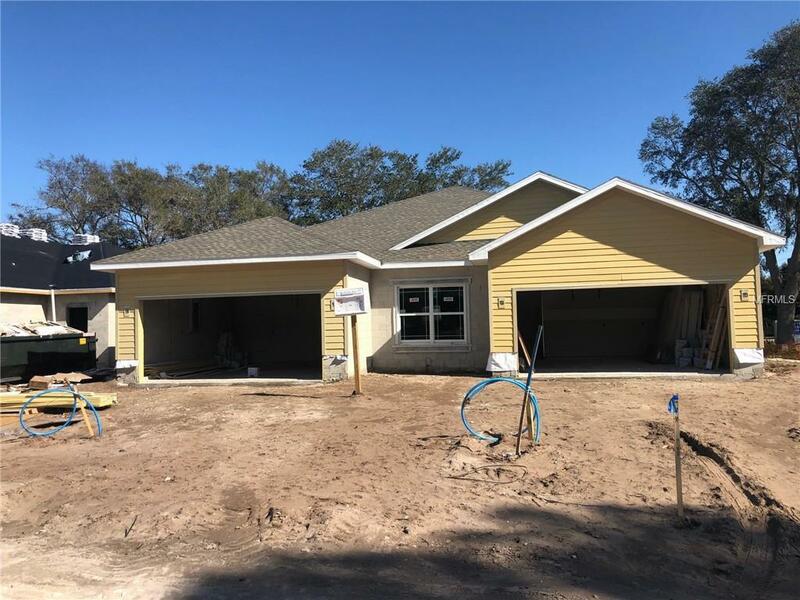 2,000 Square feet of brand new construction, in the heart of central Pinellas County for ONLY 329k! This deal is only found one place, Highland Park Villa's! 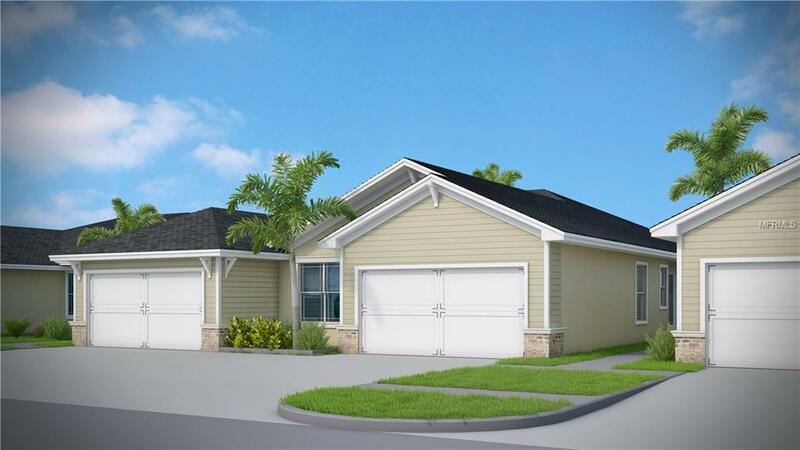 3 Bedrooms, 2 Full Bathrooms, and a 2-car garage, wide open floor plan, with large kitchen and indoor laundry room. Kitchen is completed with Wellborn cabinetry, your choice of granite counter-tops and stainless steel appliances. The master retreat has a large spa like bath with walk-in shower, separate soaking tub, double vanity, his and her walk-in closets and granite counter-tops. Natural gas to every homes in the neighborhood for your tank-less water heater and ready for your gas range and dryer. 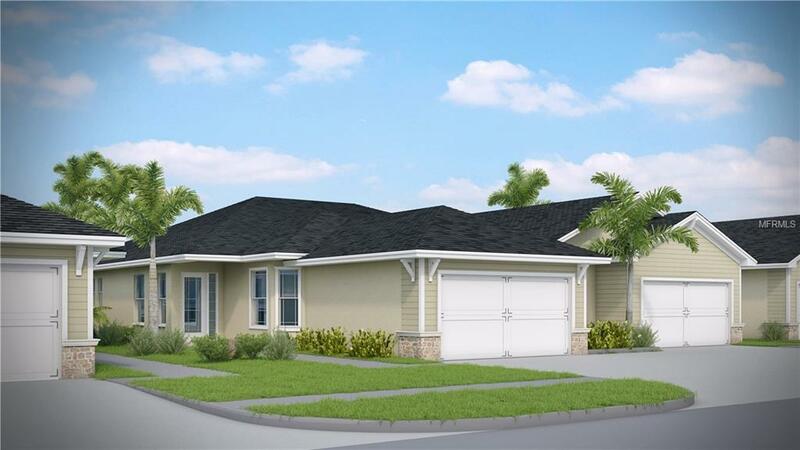 Many extras throughout each home in Highland Park Villas. 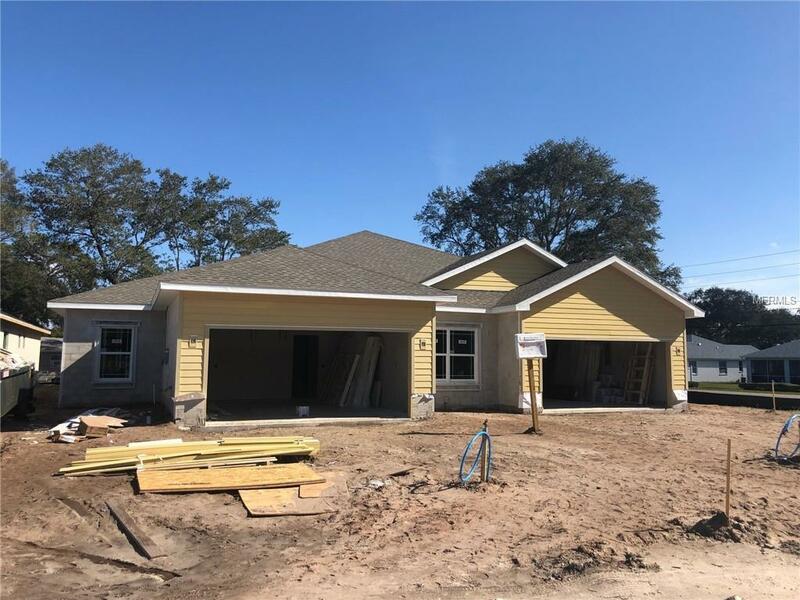 Don't miss this amazing opportunity for new construction at an unbeatable price.